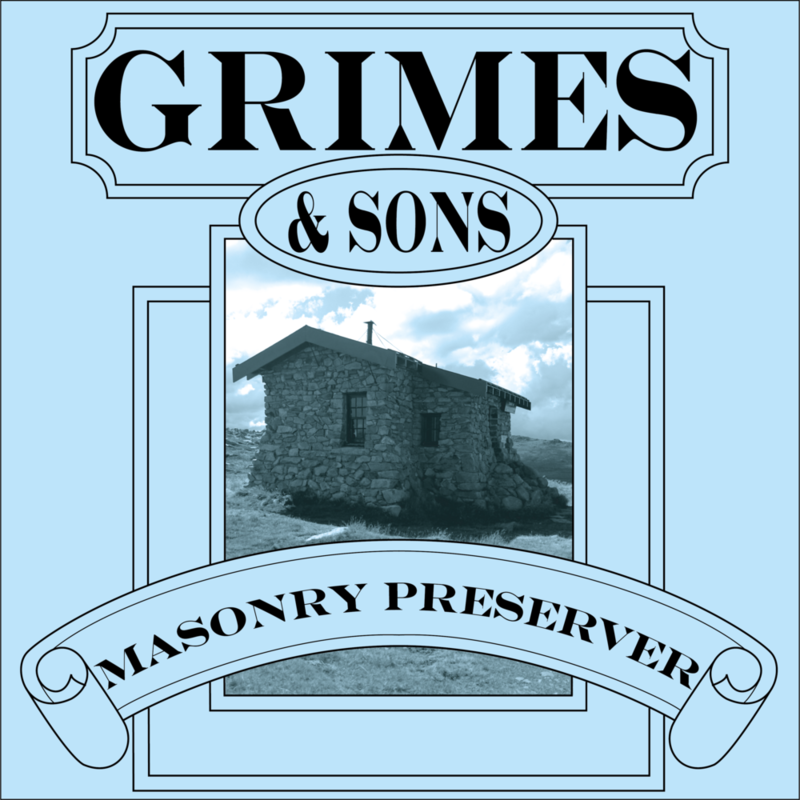 Grimes & Sons Masonry Preserver is a water based solution designed for maintaining, preserving, and dust-proofing masonry surfaces. It is suitable for use on Heritage Masonry surfaces, Mudbrick, Rammed Earth, Timbercrete, etc.. Masonry Preserver penetrates deeply into the surface whilst still allowing masonry surfaces to breathe. It also binds together the loose materials on the surface to reduce dusting. Shake thoroughly before application. Provide adequate ventilation during use. We recommend that you make your own test on part of the job which doesn't show to determine suitability for your specific use. 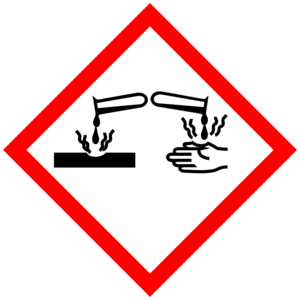 Avoid contact with eyes, skin, & clothing. Keep out of reach of children. Coverage is ≈10 m²/L, depending on the porosity of the surface and method of application. Ensure surface is completely dry and free from any grease or moisture. Do not apply in temperatures below 10 ℃, above 30 ℃, when rain is imminent, or during windy conditions. Can be brushed or sprayed on. If desired, can be diluted with water up to 25%. Apply 2 even coats, wet on wet, starting at the top of the wall, then working your way across, ensuring each section is covered in one application. When spraying Masonry Preserver, care should be taken to protect nearby articles from overspray, such as gardens or timber. Tools and equipment should be cleaned thoroughly with warm, soapy water.